Getting rich is a long-term game, for the most part — but there are some less conventional ways to make millions relatively quickly. Getting rich is a long-term game ... for the most part. While your best bet to accumulate wealth is to curb your spending, start investing, and develop "rich habits," there are some less conventional ways to make millions relatively quickly. Consider those who took advantage of social media and launched their own YouTube channel, like PewDiePie, or created a viral meme, such as the founder behind "I can has a cheezburger." Some also got creative when starting their own retail business - one kindergarten teacher sold lesson plans online, one woman sold secondhand clothes on an app, and one college student sold pixels for advertising space online. There are plenty of means by which you can grow your bank account if you think outside of the box. No guarantees these strategies will work for you, but here are 11 creative ways people achieved millionaire status. In mid-2013, Scott DeLong launched a one-person blog, ViralNova, and put a few Google ads on each page. Eight months later, he was generating six figures a month and millions of dollars annually, without a full-time staff or raising any money from outside investors. ViralNova capitalized on social-friendly stories with catchy headlines that would explode on Facebook, and within a year, the site had grown to about 100 million monthly readers. In 2015, DeLong sold his website to digital-media company Zealot Networks in a cash-and-stock deal that could be worth as much as $100 million if Zealot appreciates in value. Dong Nguyen created a viral app in three days. It only took Dong Nguyen three days to create the most popular game of 2014, "Flappy Bird." 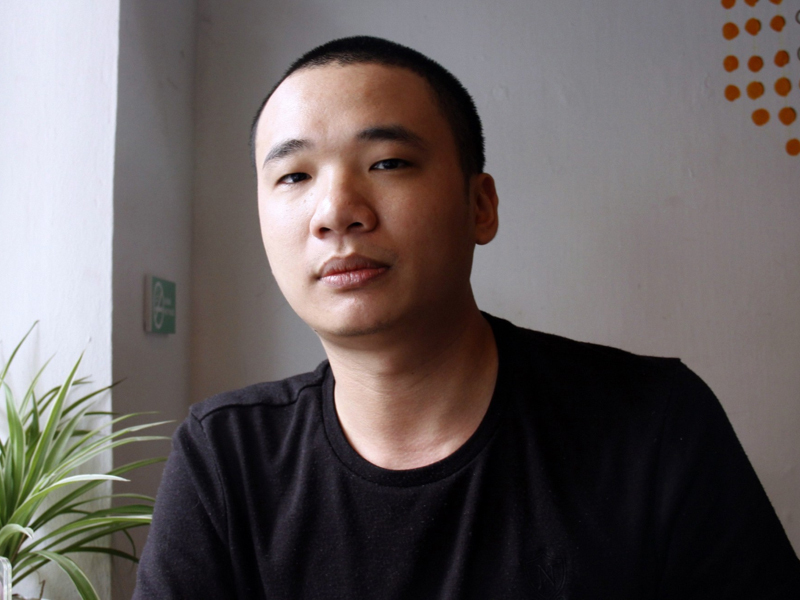 Nguyen said he was making as much as $50,000 a day on his free app by running a tiny mobile ad banner at the top of the game, meaning he only needed to keep it in the App Store for 20 days to make $1 million. That's just what he did. Amanda Hocking was the best-selling "indie" writer on the Kindle store a few years ago, meaning she didn't have a publishing deal and got to keep 70% of her book sales. She was selling about 100,000 copies a month at $1 to $3 a pop, which set her on track to pocket a few million dollars. 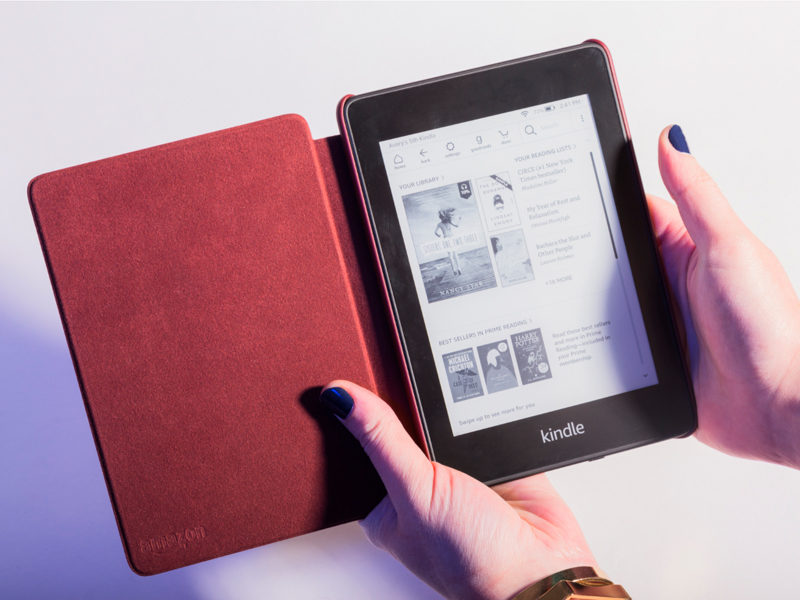 She's not the only one making millions publishing Kindle books. Making money on YouTube is no easy task - stars with half a million subscribers can sometimes struggle to make ends meet - but if you can crack the system, create compelling content, and build a strong following, it can lead to a lucrative career. 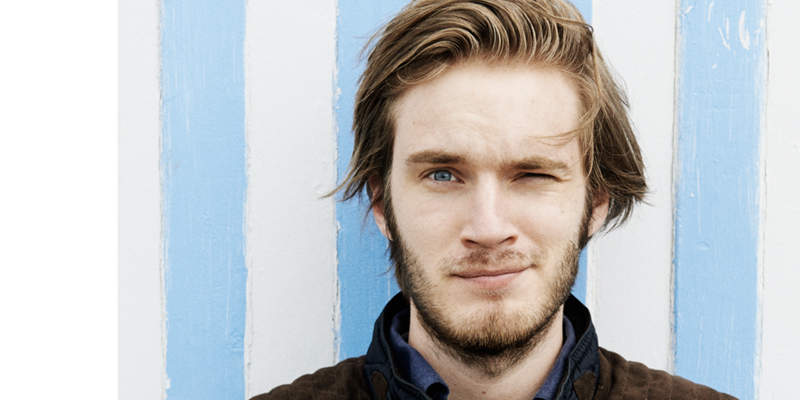 One such successful YouTuber, Felix "PewDiePie" Kjellberg, reportedly made $12 million in 2015. He became the most successful YouTuber, defined as the owner of the YouTube channel with the most subscribers, but his rise to fame has not been without its fair share of controversy, too. PewDiePie recently launched a campaign to help keep this title, which he lost to Indian company T-Series that posts Bollywood music videos for a brief time in March 2019. Kickstarter and Indiegogo are crowdfunding sites that let people submit ideas for projects or inventions. If the community likes the ideas, they can contribute money to the cause to help it come to life. Many people have raised over $1 million for their startup ideas on both crowdfunding sites. 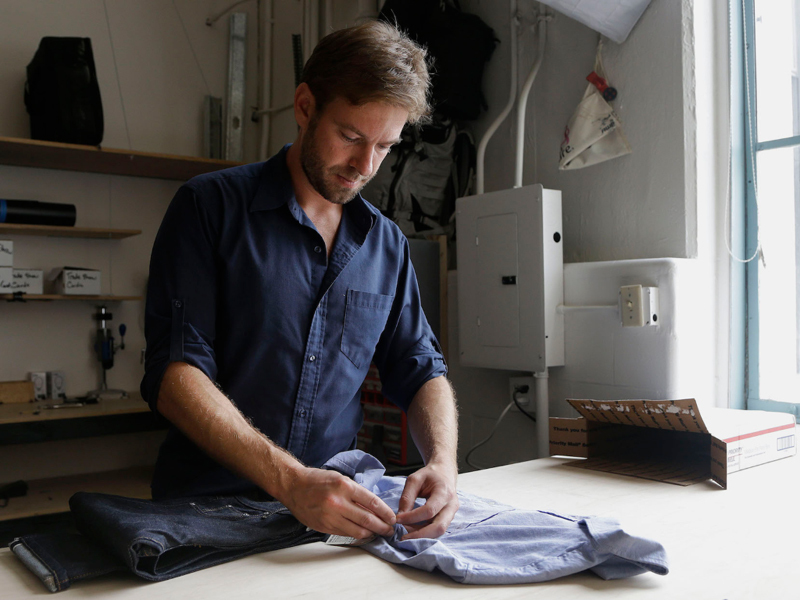 Peter Dering founded gear company Peak Design with a little help from Kickstarter. 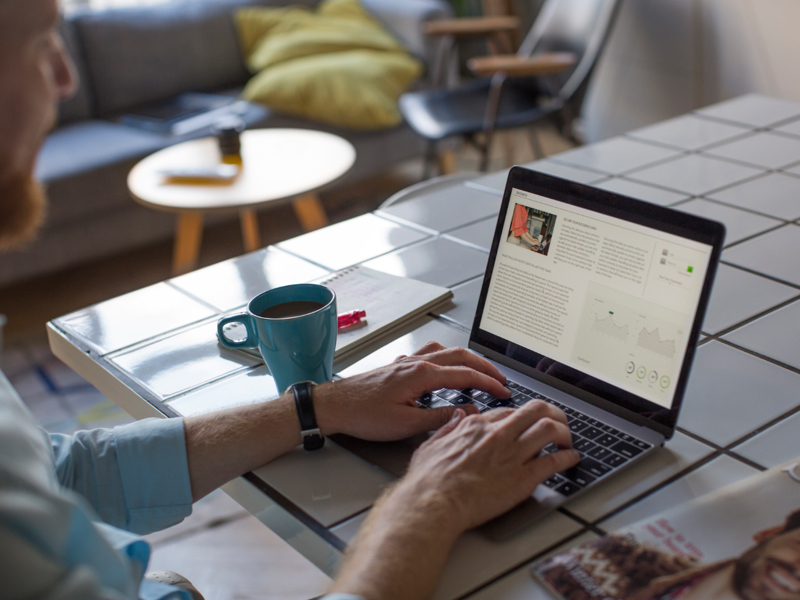 Since its 2011 launch, the company has raised more than $15 million over six Kickstarter projects, making them the world's most crowdfunded active company. Of course, you don't pocket the money - you use it as funds to bring the product to market. In 2008, kindergarten teacher Deanna Jump started selling her lesson plans to other teachers through the site TeachersPayTeachers. She created 99 teaching units, priced at about $8 each. 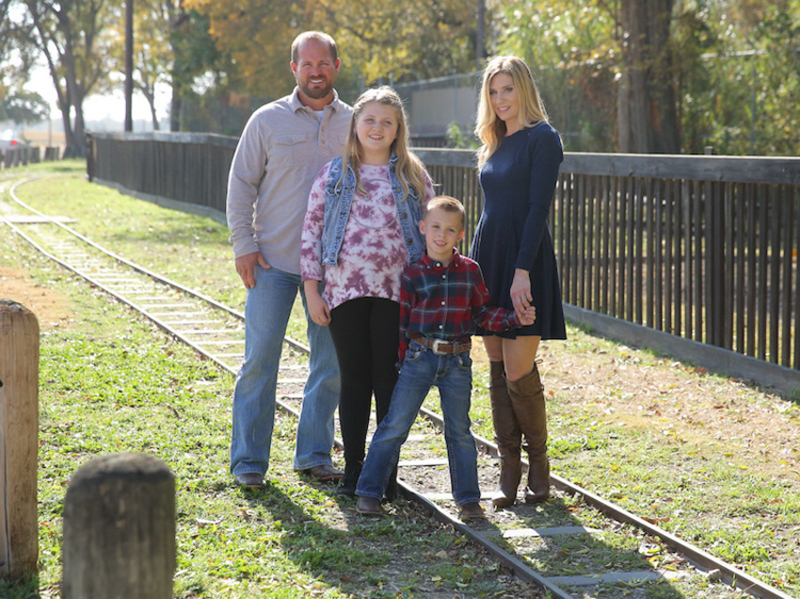 By 2012, she had reached millionaire status, thanks to monthly earnings that were exceeding $100,000 - and that number does not include her full-time teaching salary, which was $55,000. 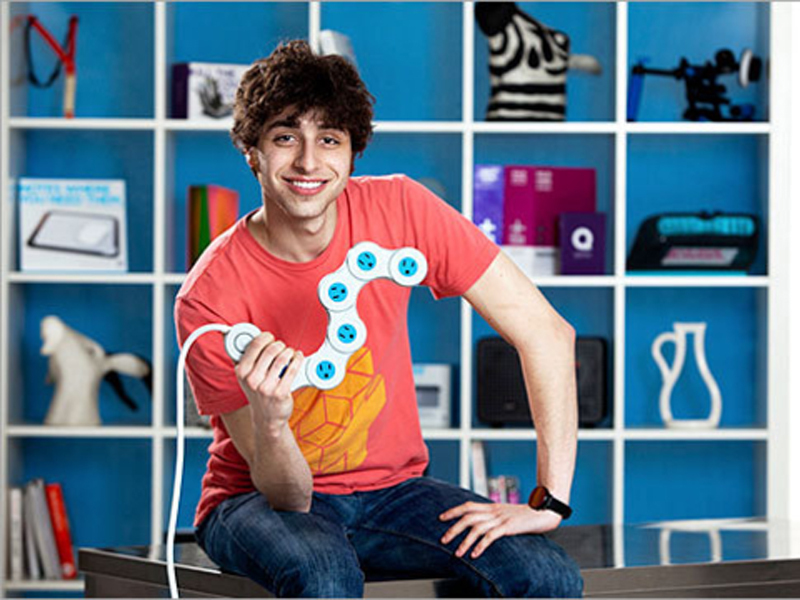 Take Jake Zien, who put invention site Quirky on the map in 2010 with his idea of a bendable outlet called Pivot Power. The product made more than $2 million for Zien and community members who influenced its design. Quirky ran out of money and filed for bankruptcy in September 2015, but that's not to say you can't invent something that everyone wants. At 21 years old, Alex Tew created The Million Dollar Homepage, the first of its kind. He sold 1 million pixels for $1 a piece in advertising space, all to pay for his college education. Million Dollar Homepage "sold out" just four months after it went up in 2005. After the site began to gain media attention and all ad space was bought up, he dropped out of college and began a career as a serial entrepreneur. Since then, he co-founded the newly billion-dollar unicorn startup and meditation app, Calm. 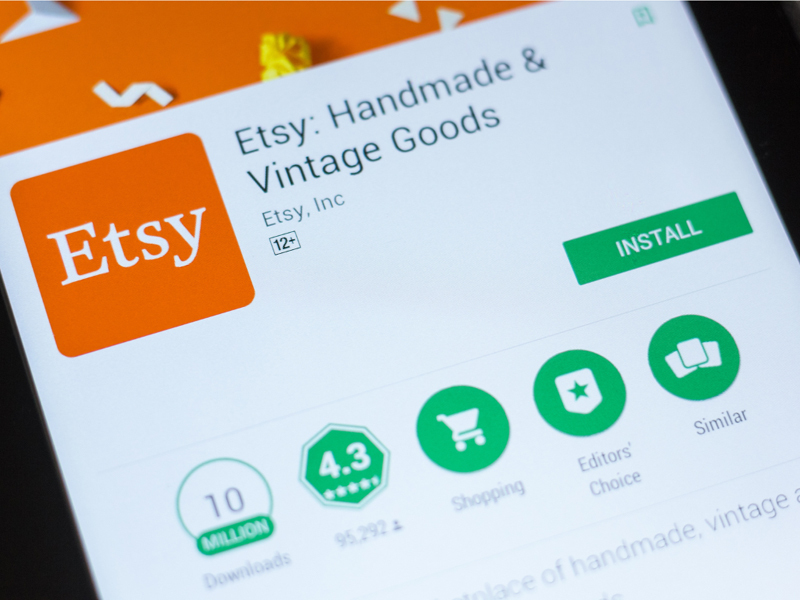 Starting an Etsy shop isn't uncommon, but earning $70,000 a month on said Etsy shop is. That's how much Alicia Shaffer made from her Etsy store, Three Bird Nest, according to The Penny Hoarder. Three Bird Nest has since left Etsy to focus on its boutique website, but at its height, it was selling more than 3,000 socks, scarves, headbands, and other items. It was also the second-best-selling handmade store on all of Etsy. Eric Nakagawa created a cat meme that took off. A viral meme can spin off into a stream of projects - and a stream of income. Eric Nakagawa created the viral meme, "I can has a cheezburger," featuring an open-mouthed, overweight cat asking for a cheeseburger. 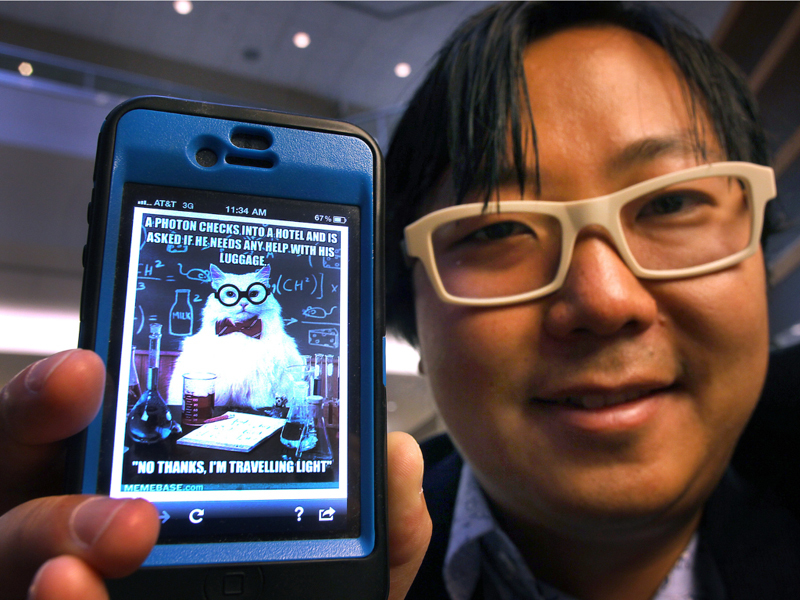 He and Kari Unebasami co-founded humor site Icanhascheezburger.com, which featured follow-up photos of the cat getting a cheeseburger. In 2017, they sold it for $2 million to Ben Huh. Just three years after, it was receiving more than 35 million hits per month. Since then, Ben has created multiple sister sites and landed a book deal that was a New York Times Best Seller; book sales alone helped the company make half a million. Suzanne Canon sold her used clothes online. Suzanne Canon began selling her old clothes on Poshmark, an app where people can buy and sell clothing from boutiques or their own closets. What began as a way to "make a little money on extra clothes," turned into a full-time job running her own label, Infinity Raine, with her business partner, Tiffany Kroeger. Canon is the first seller on Poshmark to earn $1 million in sales. So far, she has generated $400,000 in sales from Infinity Raine and around $700,000 from her closet and thrift-store sales.